It’s that time again: Demo day. We’ve already seen 500Startups most attention-worthy pitches, and now it’s time to give Y Combinator’s launches a look. The renowned startup incubator beat its own record by presenting a whopping 63 new companies to investors yesterday. It’s difficult to narrow down our favorites. The general consensus is that this particular batch has more than a few hits, and we’re likely going to see a variety of these ideas succeed. Of course, you’ve got to have favorites – and here are ours. 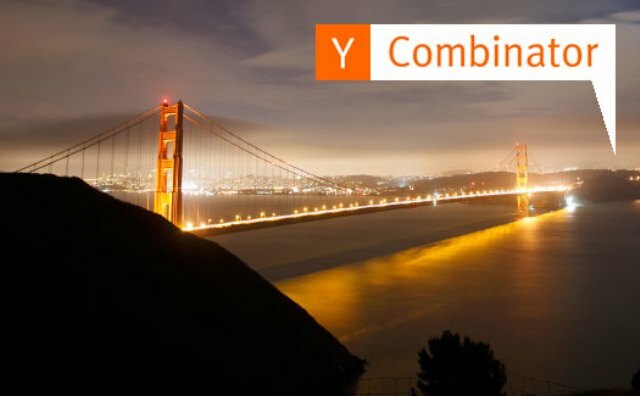 Paperlinks is one of the more established companies that pitched at Y Combinator’s Demo Day yesterday. The company, which creates QR code marketing campaigns for its clients, has seen tremendous growth in the last six months. As you might imagine, Paperlinks creates a QR code that doesn’t just send you to a website but instead pulls up customized content – Tweets, logos, video, photos, you name it. The company has already worked with some pretty big names (Nestle and GNC among them), but that doesn’t mean it isn’t accessible. It operates on a pay-per-month basis, the most affordable package being $25. The last thing the Internet needs is another cloud-based photo manager – but it’s about to get one. Snapjoy uploads your photos (quickly) and then uses their metadata to curate your photos by their information – place, time, etc. We could see this becoming a great organizational tool for the hoards of unplaced, uncategorized photos sitting on your hard drive. Everything is private by default, so there are no auto-social implications to joining. It first and foremost is a photo-storage application, and one that happens to be better-looking than Flickr at that. This is one of the more techy startups to present yesterday. ZigFu is an application that gives tools to developers who are trying to create for gesture-related devices – think Kinect-type development. The big picture at ZigFu is to implement an app store exclusively for motion-activated applications. “We use the OpenNI framework for natural interaction, which provides an abstract framework for using skeleton tracking or hand tracking,” ZigFu tells VentureBeat. Check out some of ZigFu’s work in the video below. Cementing our belief that education is having an Internet moment is Verbling. 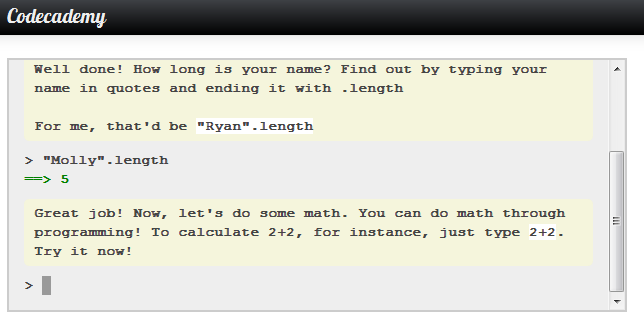 This is a live video chat client that helps users learn languages via conversations with native speakers. Users sign up with what languages they know and which they want to learn and then the site pairs you up with the appropriate users. Not everyone is ready to forsake physical photos in favor of a screen – no matter how good the pixel ratio is. PicPlum is a simple service that takes any of your digital photos and prints and mails them wherever you like. This isn’t a new concept by any means: Traditional photo printing companies like Shutterfly have been doing just this for awhile, but they are more concerned about printing as many pictures on the cheap. PicPlum is about creating high-quality prints using a subscription pay model. It also cuts down on your time actually spent on the site, via gentle reminders to send in or drag-and-drop your five favorite photos of the month to the site.